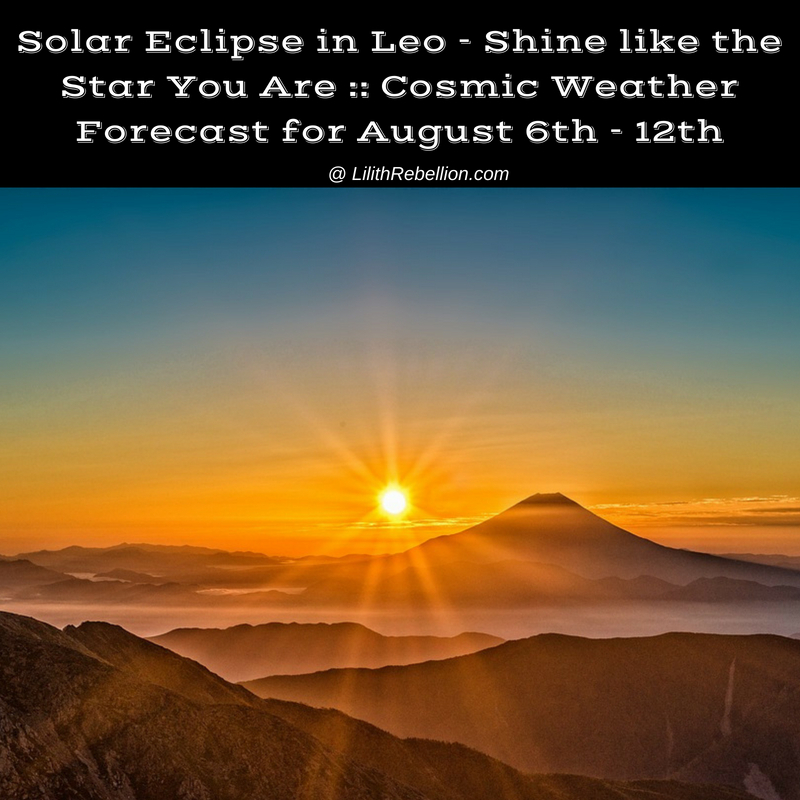 Happy Solar Eclipse New Moon in Leo! Where I live, the eclipse occurred early this morning, August 11th, 2018. It squared my mid-heaven. I’m feeling it. Right now the Nodal Axis is traveling through the Leo and Aquarius axis (as it has been since May 2017), with eclipses lighting up both sides of the polarity since February 2017. The North Node (the direction of our personal growth) has been moving through Leo, while the South Node (a point of release, surrender, and decrease) has been moving through Aquarius. You’re special. Shine like the star you are. Sometimes Leo Season sentiments sound cheesy and cliche, and echo of statements from kindergarten where every scribbled drawing got awed at, and being king or queen of the playground was a coveted position. As we grew older expressions like “you’re…. special” acquired somewhat of a derogatory connotation. But you are special! As in: uniquely different from the rest of humanity in so many beautiful, remarkable ways. Everyone is. The more we truly, deeply believe this, the less we need to prove our special value by trying to act superior to others. This week’s major event is Mars’ second square to Uranus in Taurus on WEDNESDAY, followed by a sextile to Chiron in Aries on FRIDAY. 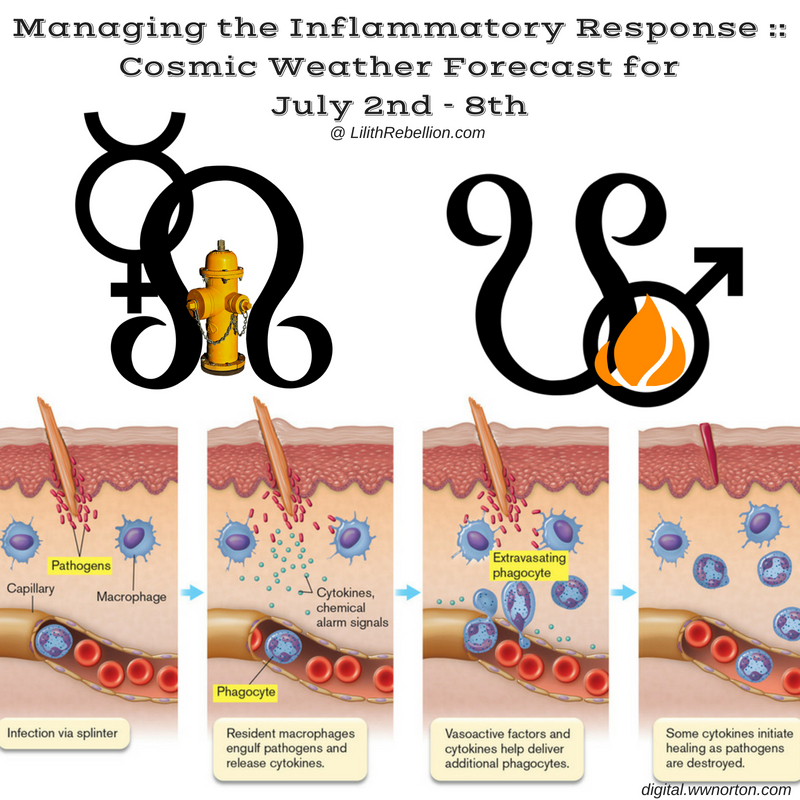 These are essentially the aftershocks of last week’s dynamic Lunar Eclipse where the forming Mars-Uranus square was activated by the full moon. 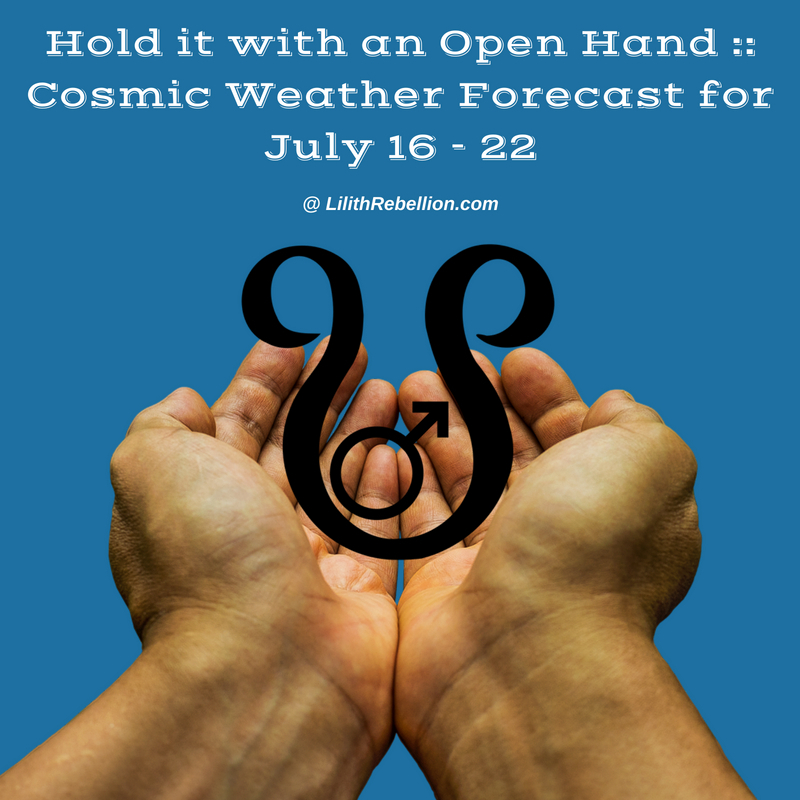 However, there are a few other less powerful transits this week that can be brought under an interpretative lens. On MONDAY Venus in Virgo will square Vesta retrograde in Sagittarius, as Vesta begins to Station Direct – completing her pivot on WEDNESDAY. 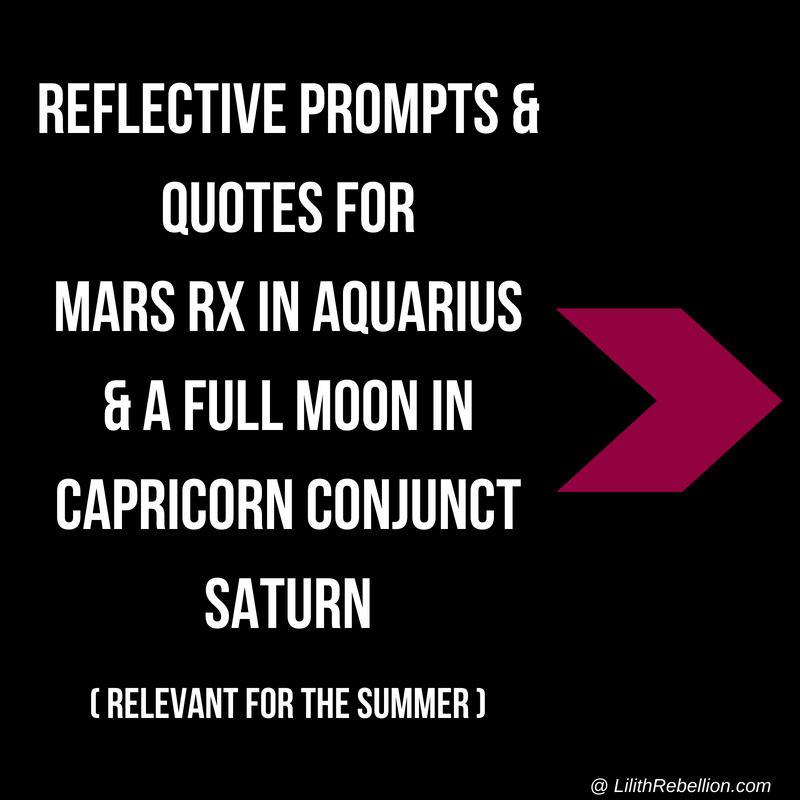 Clearly, the dominant story for this week is FRIDAY’s Total Lunar Eclipse and its complex configurations and associated ripples (including Mercury stationing retrograde the day before, early on THURSDAY). However, there is also a Venus story playing out this week that I’ll address first. As I write, we are swimming in a Venus-Neptune opposition. Welcome to the liminal lands between eclipses. Bewildered? Disoriented? That makes at least two of us! The week kicked off with a few awkward quincunxes. MONDAY featured Venus on center stage as the apex of a Yod aspect, quincunx both Hygeia as well as Mars, while conjunct Ceres and the Moon in Virgo. Our efforts to connect with others and with our values through actions that were responsible, dutiful and consistent, as well as nurturing and supportive of the wellbeing of ourselves and of others… may have expressed through a rather confuddled, rudderless, anxious conundrum. If you have spent most of the week crying (or extremely fatigued), you are definitely not alone. Thank goodness for astrology, my astro-nerdy friends, the online astro community, and all the non-astro believers who share their personal ups and downs while I quietly nod my head with understanding. Astrology reminds me that although everyone will experience a transit differently, we all walk beneath the same skies. We are not alone in our experiences. 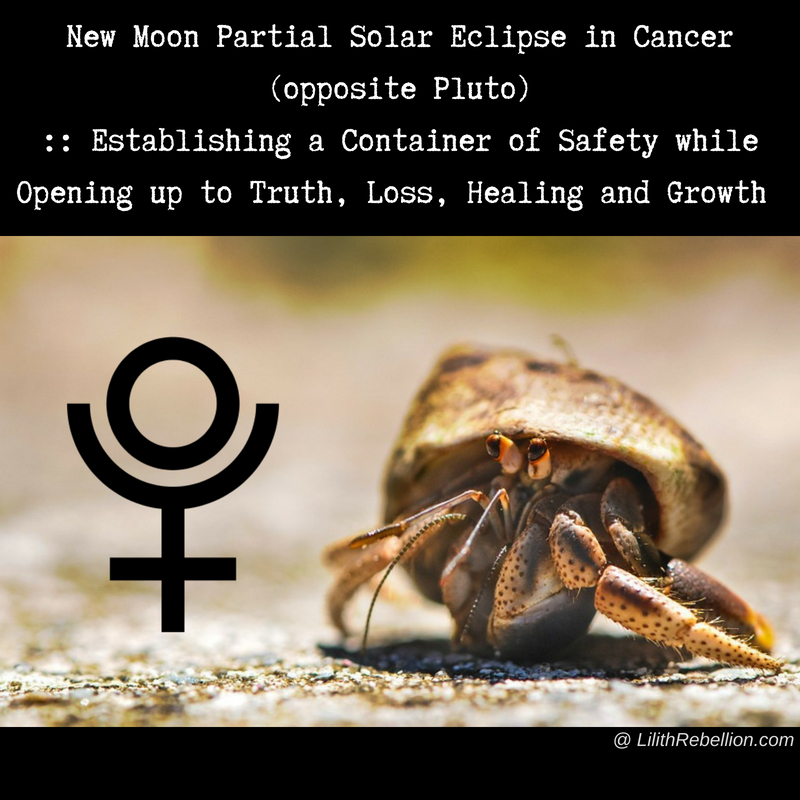 This post will be focused on the New Moon Solar Eclipse in Cancer late on THURSDAY (ADT), but still, its rumbles are fresh. The waves keep rolling, overlapping, building in strength, denying compartmentalization. 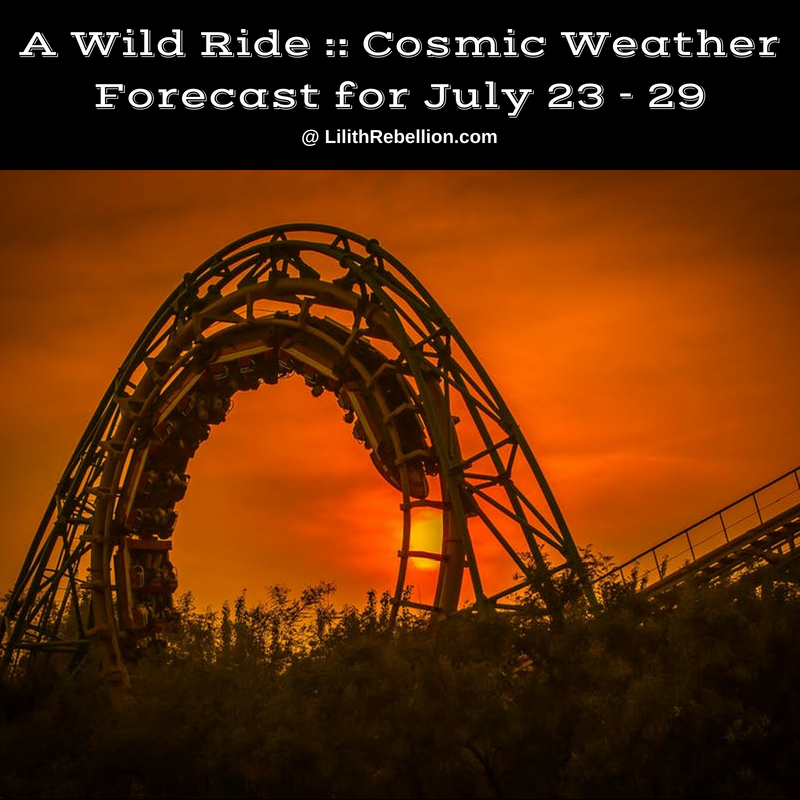 Did you read my Eclipse Season Schedule of Events (July 10th – August 16th)? If not, you can read it here. It will give you a thorough overview. The Moon is entering into its Balsamic phase right now, its dark phase, as it moves toward its New Moon conjunction with the Sun on Thursday. This means that instead of reflecting the Sun’s light toward Earth, the Moon’s body is reflecting the light of the Sun, back to the Sun. 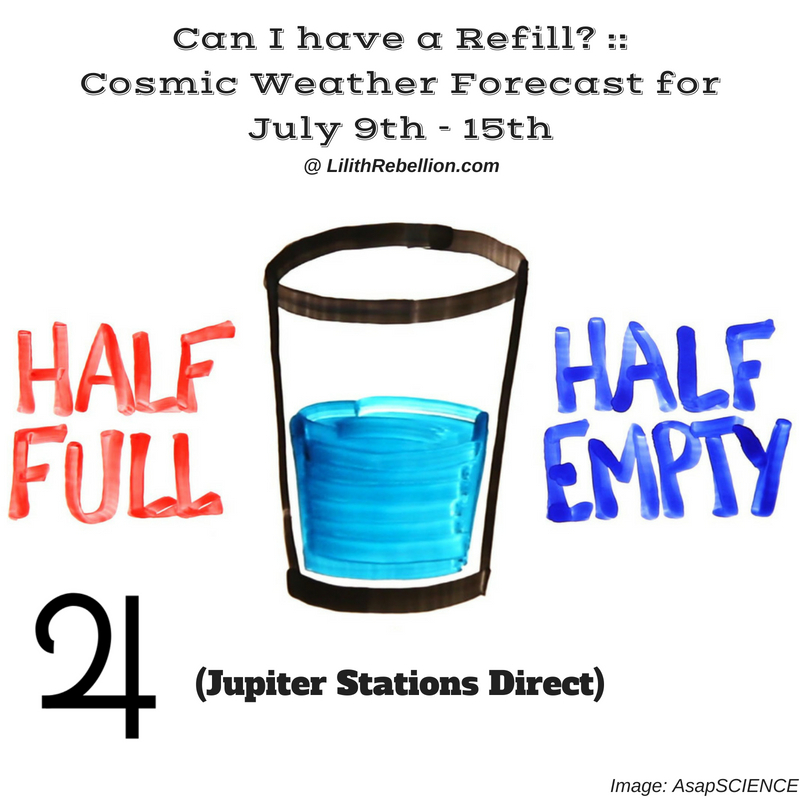 When you look up at the sky at night, you may catch a whisper of the waning crescent tonight, but soon the Moon will be nowhere to be found. And yet… the Moon is still with us. As you walk the Earth today, beneath the bright globe of the Sun, invisible, and yet still present, the Moon is traveling with the Sun across the sky. Together for their monthly rendezvous, the luminaries whisper an intimate conversation about what has transpired since they last crossed paths. Hi! It’s Eclipse Season again! 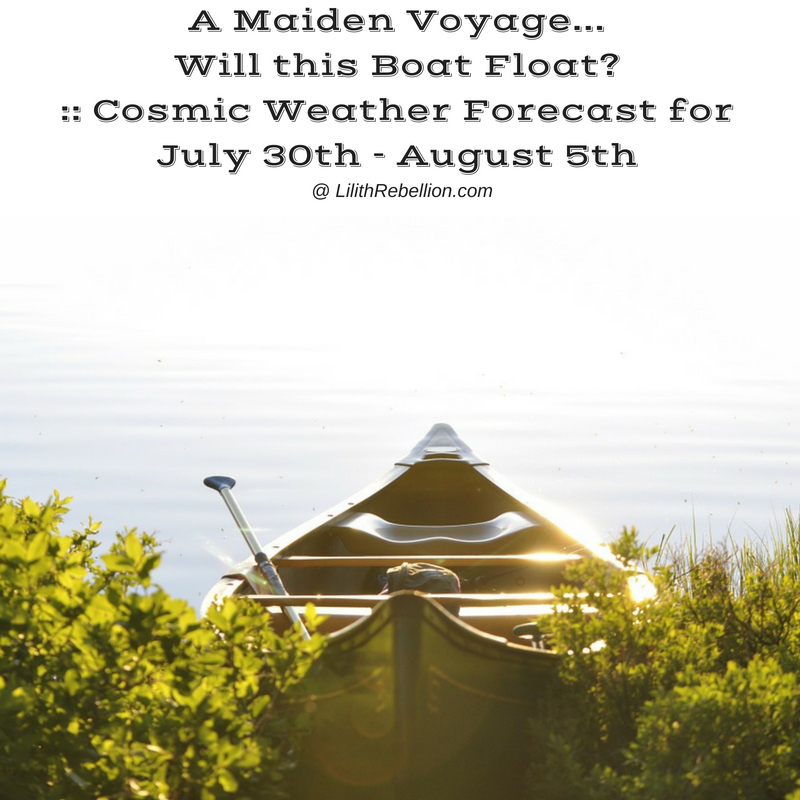 And I created a handy ‘Eclipse Season Schedule of Events’ to guide you through! 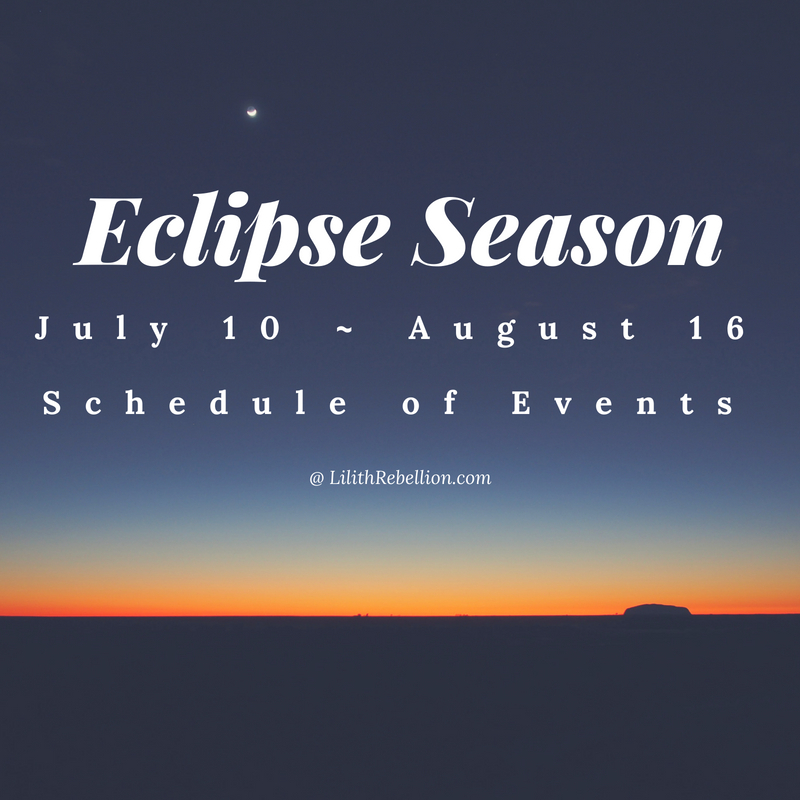 Eclipse Season encompasses a ~36 day period that occurs every 6 months and typically includes a pair of eclipses – both a new moon solar eclipse, and a full moon lunar eclipse. This time around, we’ve got 3 eclipses coming our way this summer. 2x Solar Eclipses and 1x Lunar Eclipse! Lucky us! 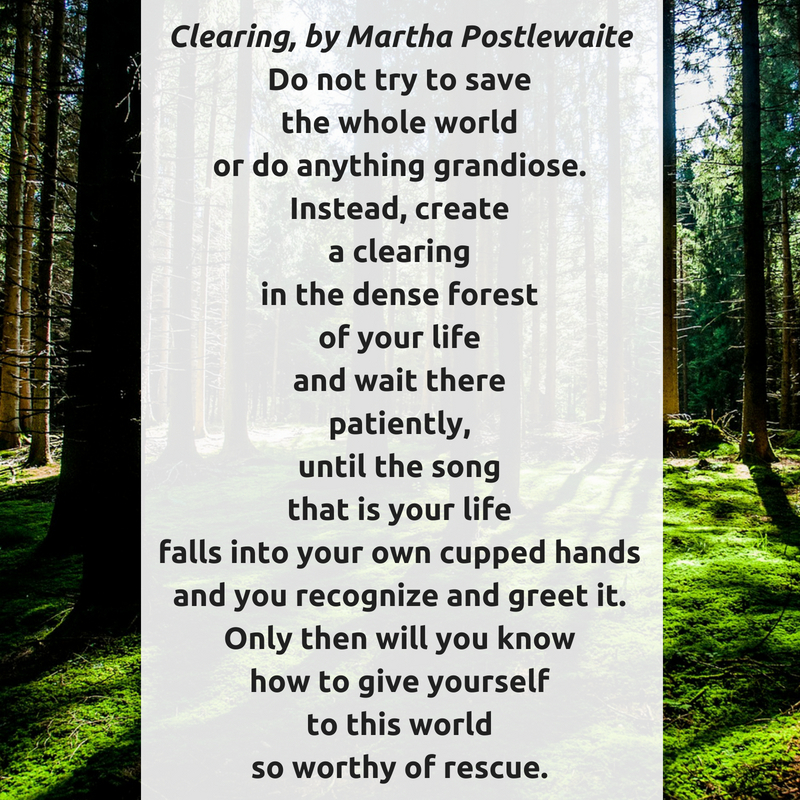 Eclipse Season is a time of heightened change, transition, and intensity. A few weeks ago, a friend of mine acquired a really deep splinter. There were no visible signs of it on the surface, although there was some pain when pressure was applied to the area. There was nothing to pull on with a splinter, so she ignored it. Over time, the area became slightly red and swollen, and eventually the swelling formed around a protruding nodule – the inflammation, part of the body’s immune response, was literally pushing the splinter out of the body on its own. It resolved itself without reaching the point where medical attention was required. What does this have to do with astro? The Mars retrograde and Capricorn Full Moon this week emphasizes many of the same themes related to willpower, goals, and determination. Imagine someone building a house on a rickety foundation. They are working as hard as they can, frantically. Putting up walls, installing insulation… meanwhile the entire structure is trembling, threatening collapse. Are you going to ignore that weak foundation and keep working away nonstop, driven to finish that house, that life-building project – which clearly, is going to fall apart right after you finish it, if not before? That life-building project which offers you no sustaining sense of fulfillment? Or maybe it used to, but now no longer does?